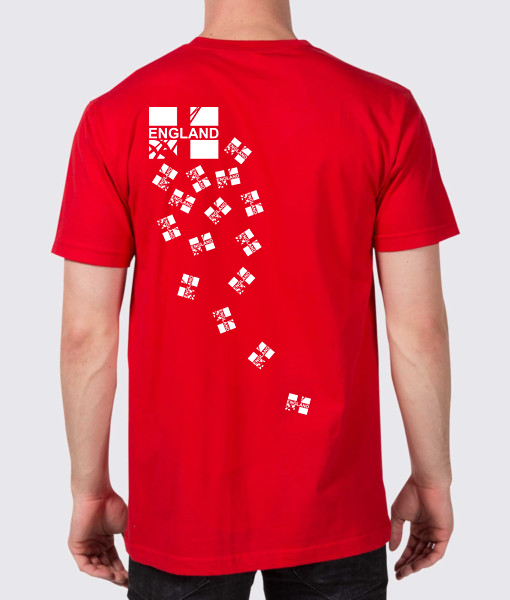 Proud of England Fencing? 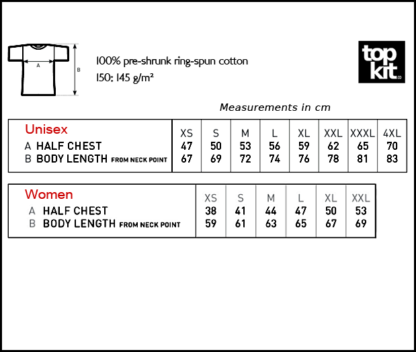 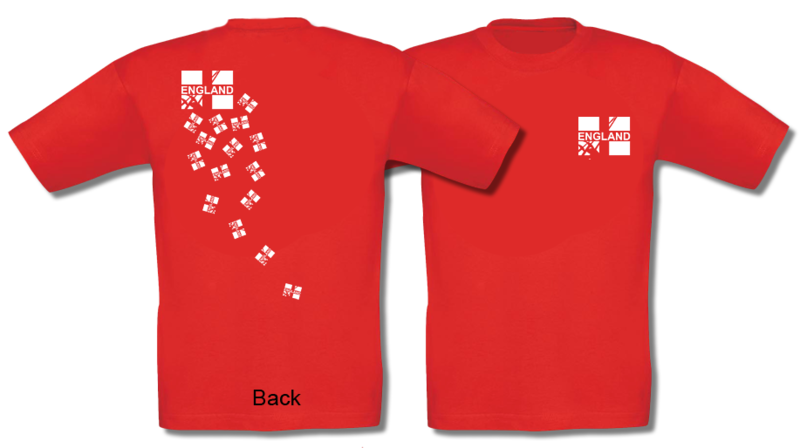 Get the smart red T-shirt from topkit.co! Proud of being an England Fencer? Or proud to show your support for an England Fencer? 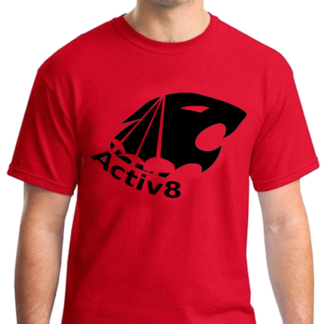 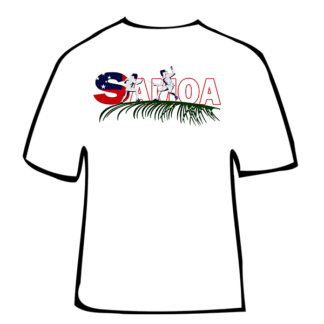 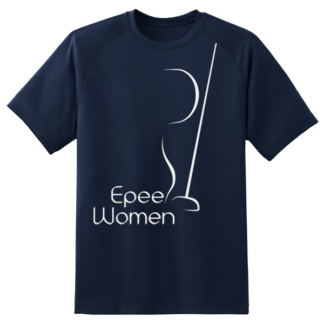 This 100% cotton T-shirt is comfortable, light and soft to wear with a great range of sizes in unisex or women’s fitted styles. 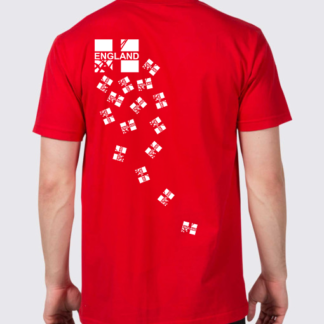 T-shirts feature the new England Fencing logo on the front and the scatter of flags on the back to match the bespoke England Fencing tracksuit. 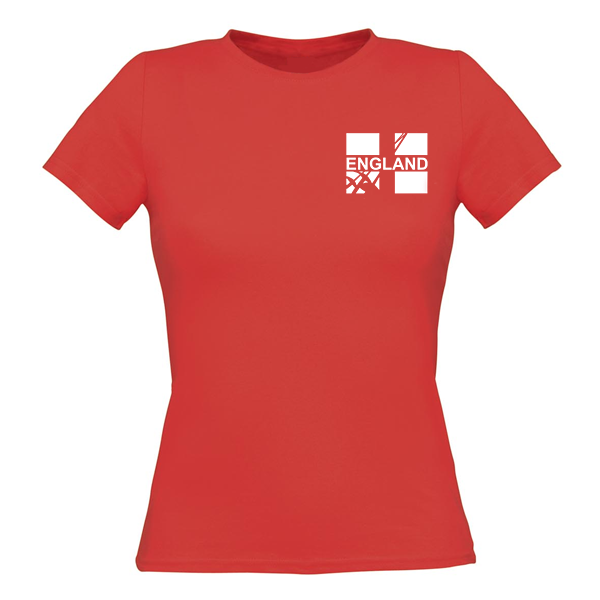 Check out the Wicking T-shirt for ideal comfort under your fencing kit. 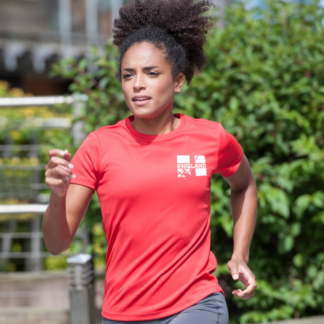 All England Fencing kit is exclusively designed for fencers, officials, supporters and family to wear at events, at the club or just out and about! 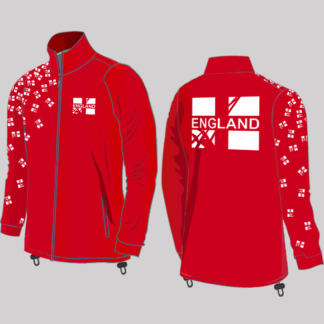 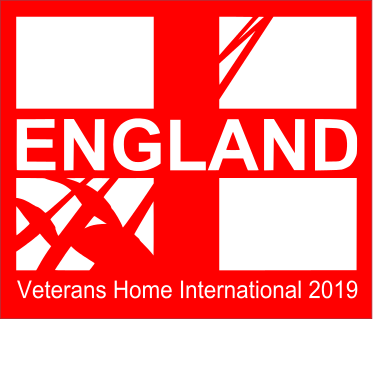 See the England Fencing range of items available.